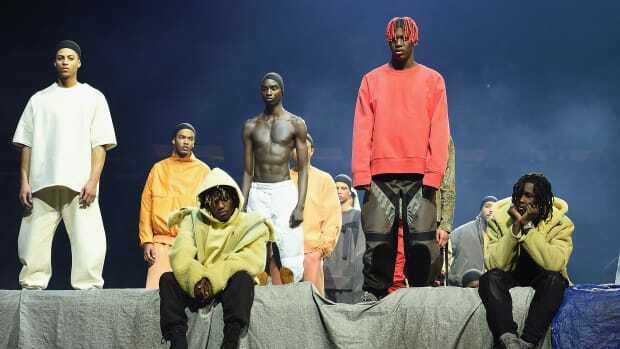 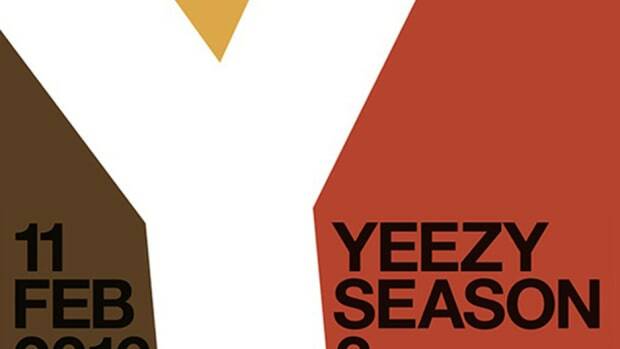 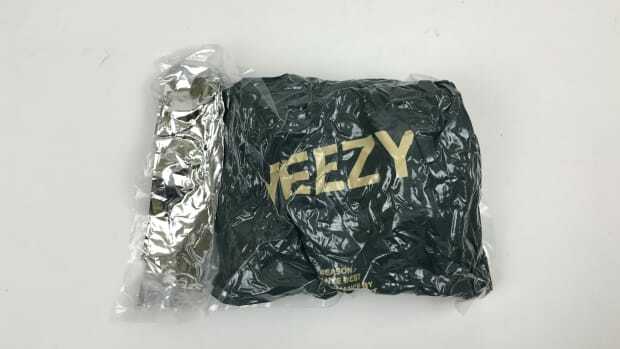 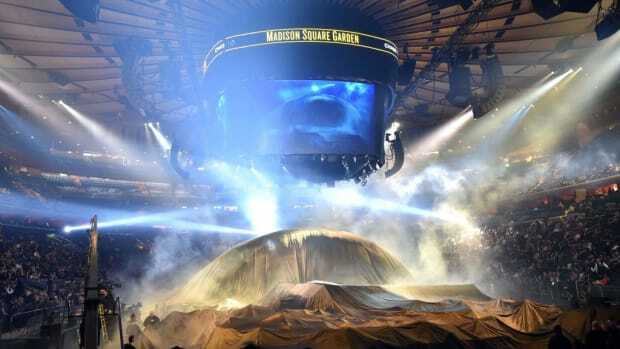 Madison Square Garden is oftentimes referred to as the world&apos;s most famous arena, so it makes sense that Kanye West has chosen that particular stage to debut his highly anticipated Yeezy Season 3, as well as the equally anticipated SWISH, the rapper&apos;s 7th solo album. 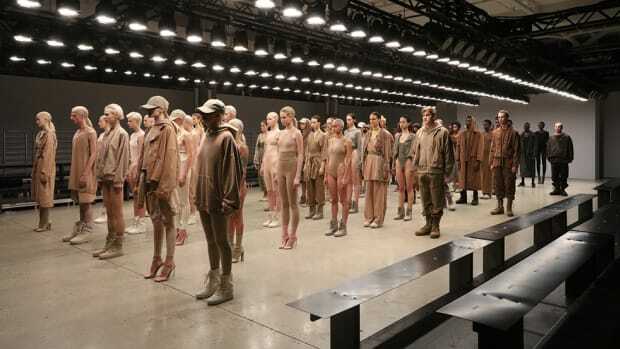 Kanyepalooza will occur on February 11, 2016, at 4 p.m. EST to be exact, as part of New York Fashion Week, but unlike most runway shows the event will be open to the public. 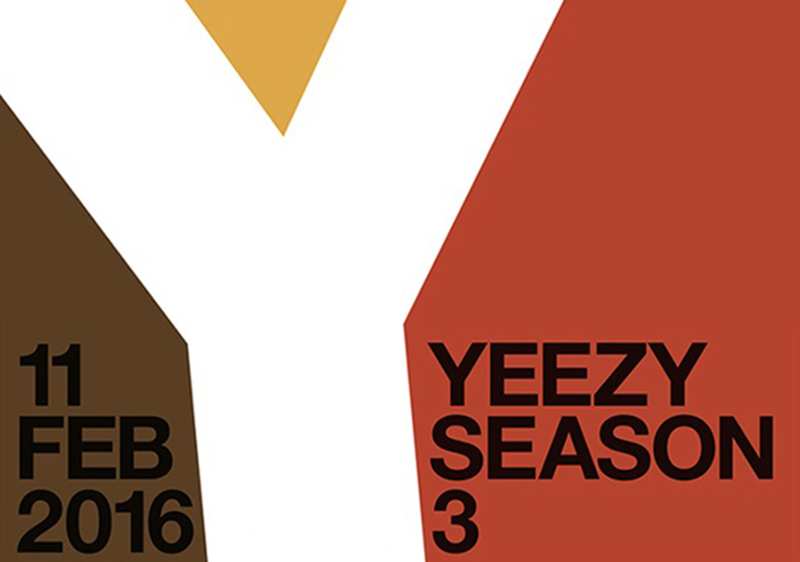 Tickets will go on sale at tickets.kanyewest.com beginning January 27th at 10 a.m. EST. 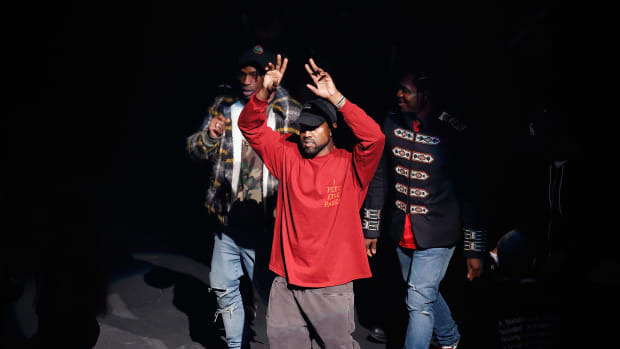 In the event you can&apos;t make it to MSG, Kanye is helping out the less fortunate by live streaming the event to select theaters around the world.